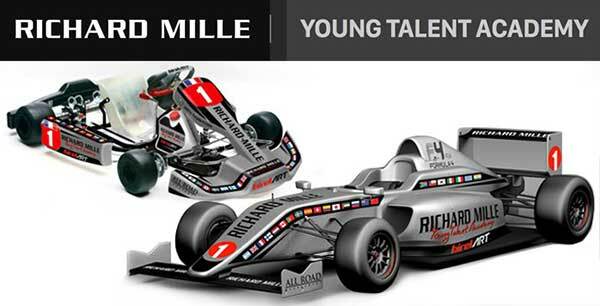 A new initiative, the Richard Mille Young Talent Academy, will offer young drivers of BirelART, Ricciardo Kart and Kubica chassis a bridge between karting and cars, offering the winner a full season of French Formula 4. 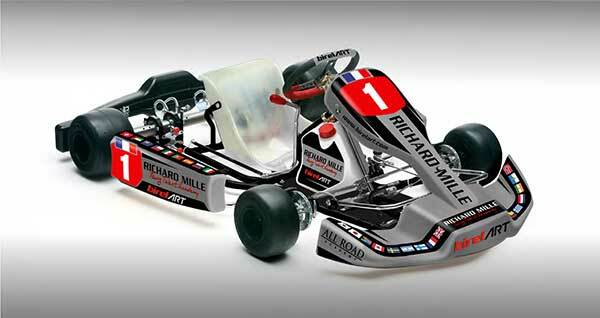 Always at the crossroads of innovation and passion, with Birel ART Richard Mille is launching a true operation for the detection of young talents while creating a real bridge between karting and cars. This is a great first in the industry as the free selection days, open to Birel ART drivers from all over the world, will allow the winner to win a full season in the FIA French F4 Championship. An exceptional opportunity to take flight to the summit of motorsport. The Richard Mille Young Talent Academy does not lack originality. Thanks to the involvement of Birel ART’s worldwide distribution network, the operation will offer twenty or so young kart drivers from around the world the opportunity to try their luck in single-seater cars for free. To participate, it is only necessary to drive a Birel ART, a Ricciardo Kart or a Kubica in competition and to be selected by an importer. This extraordinary operation, which is destined to continue, will begin this year. The Richard Mille Young Talent Academy will gather at the end of the season about 20 candidates at the Paul Ricard circuit. The contenders will be evaluated on their physical and mental abilities two days, as well as their driving skills in FIA F4 single-seaters. The panel, composed of specialists, will then designate the winner who will have the opportunity to launch his car career by contesting the 2019 FIA French F4 Championship. 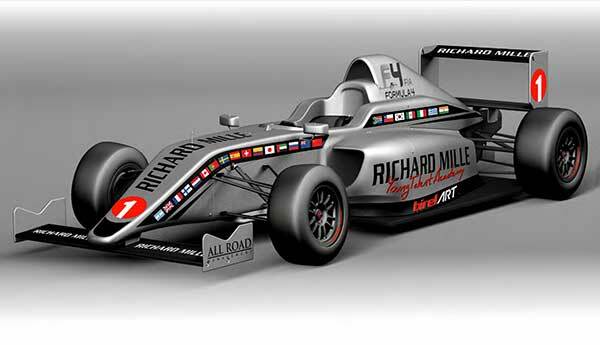 “We are very pleased to be able to share our partnership with Richard Mille and our proximity to All Road Management with our drivers,” says Ronni Sala, President of Birel ART.